It went straight in at # 22 on Sweden's Charts! 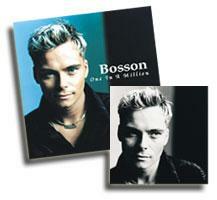 Check out these pics I found of Bosson! To see the bigger pic you have to pay to Join but the thumbnails are pretty good!